SPECIAL OFFER For the first 30 customers who order this 3 CDs in limited edition digipak packaging, 1 cd will cost 8.99 euro. 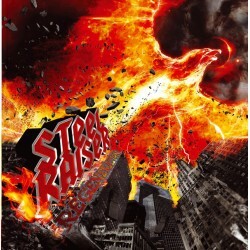 The second album of the italian band Bastian “Rock Of Daedalus”, after the success of the debut “Among My Giants”. 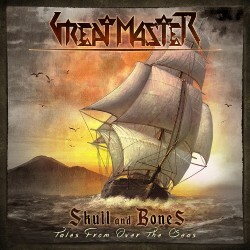 Release date: June 15, 2016 The third album “Lion & Queen” of the epic power metal band Great Master, after the success of “Underworld” published in 2004 and “SerenissimA” , published in 2013. 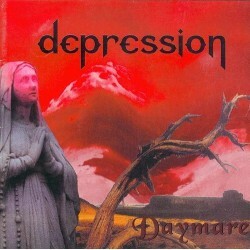 Alternative/Rock Metal from Rome, Italy. 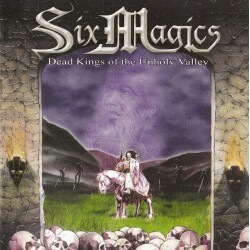 Power Metal from Italy. 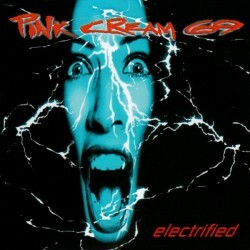 Released in 2018 by Scarlet Records. 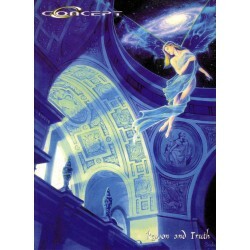 Symphonic Metal from France. Released in 2018 by Scarlet Records. Underground Symphony is proud to announce the latest details about the 5th Dark Horizon album, called “Aenigma”. After the success of the EP “Metalhead”, released in March, the Italian metal band has composed 10 new tracks of melodic power with symphonic arrangements and prog influences. 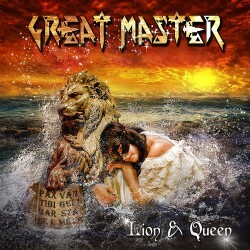 The third album “Lion & Queen” of the epic power metal band Great Master, after the success of “Underworld” published in 2004 and “SerenissimA” , published in 2013. 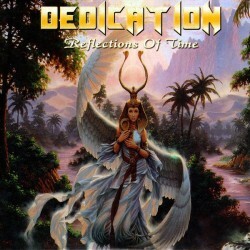 Power Metal from Sweden. Released in 2002 by Underground Symphony. Here's the first Underground Symphony Hot Summer Special Offer! You can order 10 CD's at your choice from the above list. 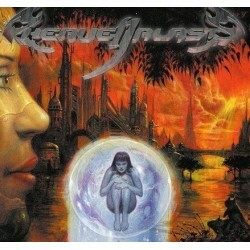 Power Metal from Brazil. Released in 2016 by Scarlet Records. 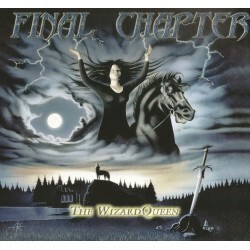 The second album of the German band Final Chapter “Legions Of The Sun”, after the success of the debut “The WizardQueen”, published in 2004. Thrash/Death Metal from Italy. Released in 2017 by Scarlet Records. 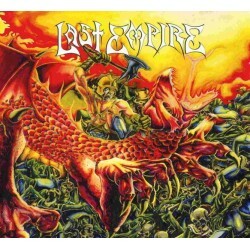 Power/Thrash Metal from Italy. Released in 2017 by Scarlet Records. 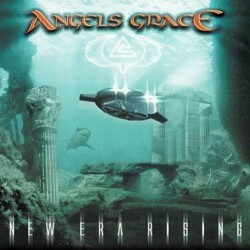 The christian band plays progressive metal with modern shades, psichedelic atmospheres and complex time signature. “Behold The Mankind” is a masterpiece for fans of Delain, Darkwater e Shadow Gallery and it will be available at 7th November under Underground Symphony Records in deluxe digipak edition. Great Power Metal from Poland. Recorded at HZ Studio, Poland and mastered by Sebastian "Seeb" Levermann at Greenman Studios, Germany. 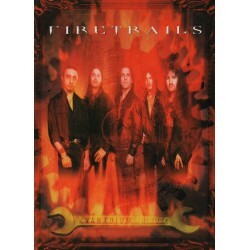 Melodic Power Metal from Italy. An exciting combination of granite Hard Rock and Neoclassical Power Metal. Featuring Fabio Lione on all songs! The Estonian band Emphasis with the debut full-lenght album “Revival” plays progressive metal with modern shades, gothic atmospheres and symphonic arrangements. “Revival” is a masterpiece for fans of Within Temptation, Nightwish and Opeth. Underground Symphony is proud to announce a deal with Choirs Of Veritas for debut album release. The Italian band, founded by keyboard player and composer Davide Scuteri plays a symphonic metal with power influecences and Christian lyrics. Chronosfear was founded as Wings of Destiny in 2003, in Brescia (Italy), by the drummer Michele Olmi. The band initially played some covers from the highest-acclaimed bands in the worldwide power metal scene (Gamma Ray, Rhapsody, Stratovarius, Sonata Arctica etc.). 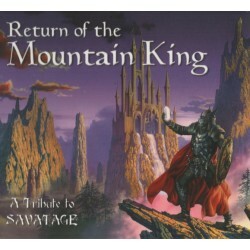 Symphonic Power Metal with orchestral arrangements and heavy influences. “For fans of Epica, Avantasia and Kamelot. Progressive metal from Italy. A unique combination of progressive metal approach, extreme metal attitude and schizophrenic lyrics is hailed as one of the most innovative and interesting musical offers of the Italian metal scene of the last few years. 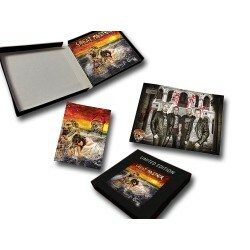 SPECIAL OFFER For the first 30 customers who order this 4 CDs in limited edition digipak packaging, 1 cd will be free. All buyers who order both CDs ARCANUM XII "Evening Lights" and KING WRAITH "Of Secrets And Lore" will receive a CD at their choice from among those on the list shown below. It's not possible to request free CD's that are not part of the list below The promotion will end December 31, 2015 and will be valid only for orders placed through our online store. “MetalheaD”, is an EP pressed in a limited edition 300 copies handly numbered. The new relaease will contain the unreleased track “I Wanna Be A Metalhead ” , “Sea Sirens Voices (Hollywood Edition)” taken from “Aenigma” and the covers “Lucifer’s Hammer” (Warlord) and “Free” (Heavy Load). The Spanish band, founded by drummer Jose Carlos Moreno and vocalist Franco Troisi, plays a classic heavy metal, in the vein of Iron Maiden, Judas Priest and Black Sabbath (Dio-era). “Rock Evolution”will be available in February 2016 under Underground Symphony Records in deluxe digipak edition. Underground Symphony is proud to announce a deal with italian band Killin’ Kind for the second full-length album release, after the success of the debut “Metal Rage”. "The Dark Tower" is a concept album inspired by the magnum opus of the great writer Stephen King.It's written like a classic rock opera, with two voices playing several characters; it's the debut album of the project Mindfar, by the Italian composer Armando De Angelis. Tidal Dreams, founded in 2010 in Athens, Greece are striking back with 10 epic / heavy metal masterpieces that fans of Hammerfall, Helloween and Angra will fall in love with. Calico Jack, with their self-titled debut, want to pay homage to the mythical figures of Pirates and to this era that entered the imagination worldwide..
Thrash Metal from Italy. Released in 2013 by Hellion Records. 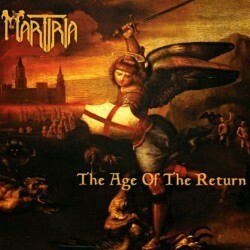 Power Metal from Italy. Released in 2015 by Pitch Black Records. Female fronted Melodic Metal from Italy. Released in 2017 by Scarlet Records. Heavy Metal from USA. Released in 2017 by Scarlet Records. Horror Metal from Italy. Released in 2016 by Scarlet Records. Horror Metal from Italy. Released in 2018 by Scarlet Records. Horror Metal from Italy. Released in 2017 by Scarlet Records. Female fronted Powerful and Melodic Metal from Italy. Released in 2016 by Scarlet Records. Thrash Metal from Italy. Released in 2017 by Scarlet Records. 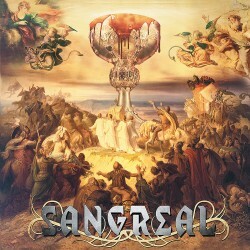 Progressive Metal from Italy. Released in 2018 by Scarlet Records. Power Metal from Finland. Released in 2017 by Scarlet Records. Power Metal from Sweden. Released in 2017 by Scarlet Records. Shipments performed by courier and postal service. Closely with the customer for a service efficiently. Fast and secure payment with PAYPAL. Underground Symphony is an Italian record label specialised in metal productions. It is best known for having launched artists such as Labyrinth, Skylark, White Skull, Fabio Lione and Olaf Thorsen.